Top 10 Breathtaking Egg Salads for Easter. #7...WOW! 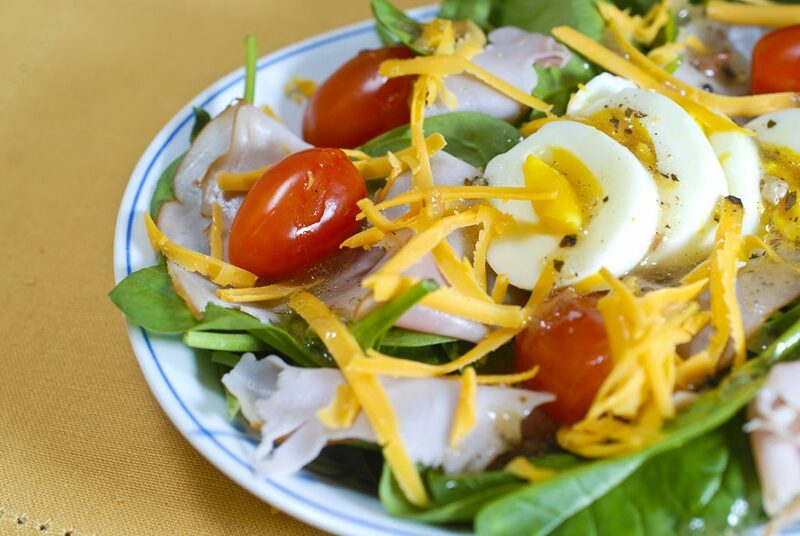 Top 10 Breathtaking Egg Salads for Easter. #7…WOW! 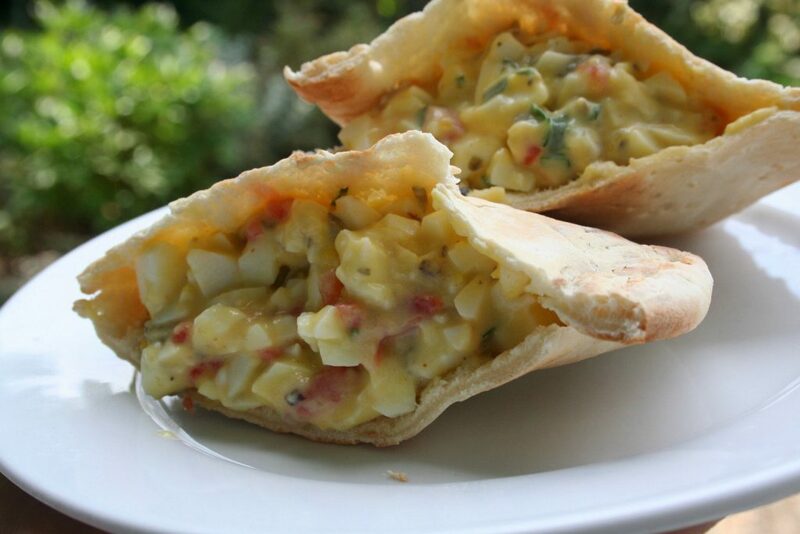 Easter is just around the corner and there is nothing on this world like great egg salads. As you already know, eggs are the symbol for this global holiday and you can mix them up with many products in order to get the best looking salad. 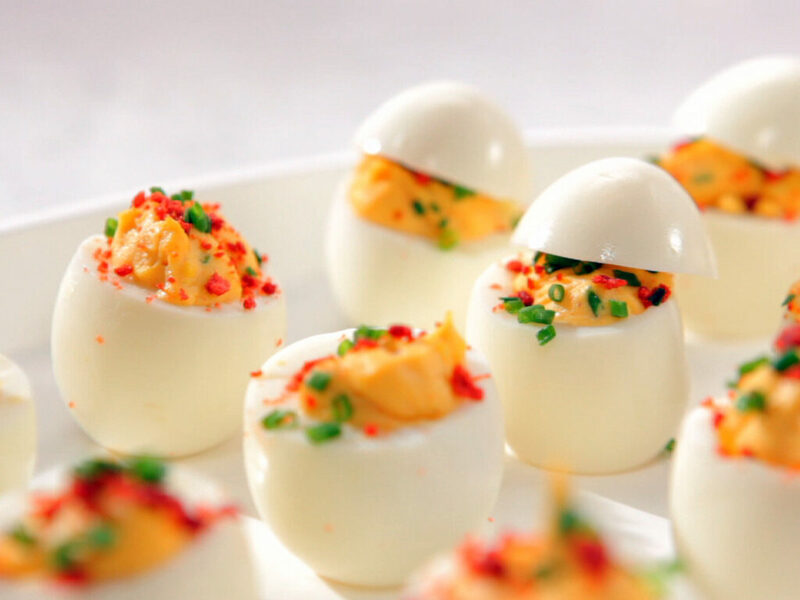 If you didn’t know how to use so many hard-boiled eggs we are going to show you 10 Breathtaking Egg Salads for Easter which will take you couple of minutes for preparing them. Your friends will be left speechless when they’ll see how innovative you were with the eggs. Enjoy every second of it! Easter is the perfect time of the year when you can enjoy the variety of classic flavors from chopped boiled eggs and other products you’ll decide to include. When you don’t know what to do with so many colored eggs, this delicious and healthy dish will do the trick. Use your imagination to get the perfect ingredients that will make this dish better and tastier. The 10-minute recipe that includes adding eggs to your mix of broccoli and other groceries. Another of those fast-cooking recipes that will make your friends ask how you came up with this stuff. 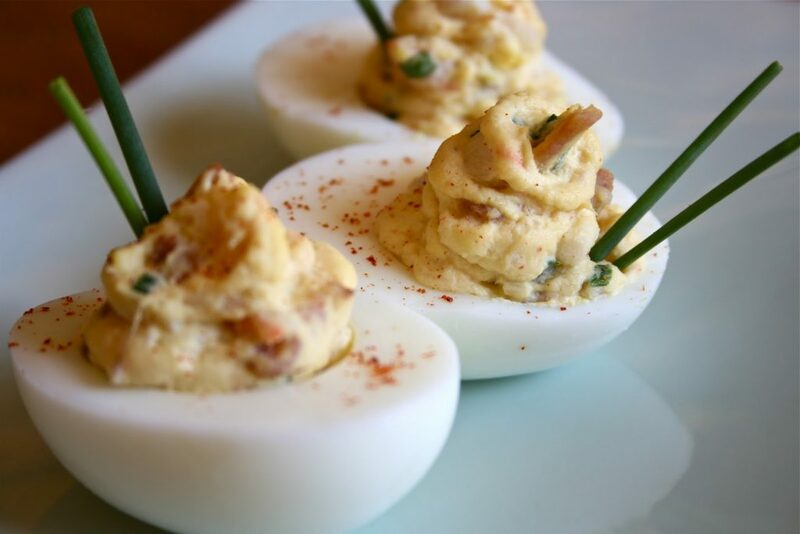 Another easy-to-make appetizer that will make the Easter dinner or lunch table richer. 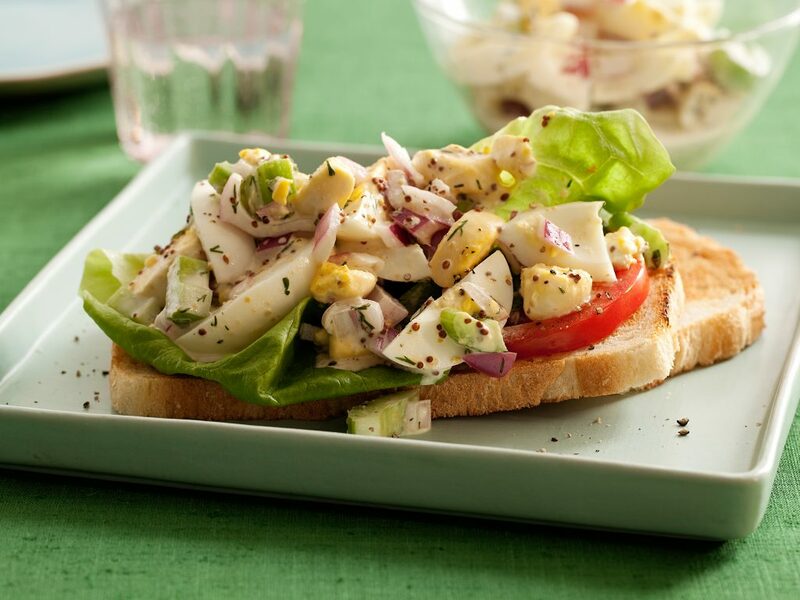 The tarragon will do the trick if you want to get that traditional salad flavor of egg salad. You can use whatever you think it’s needed for such recipe. Remember, keeping it simple and not mixing many ingredients is the secret. Getting the best egg recipe for Easter is all about making experiments. 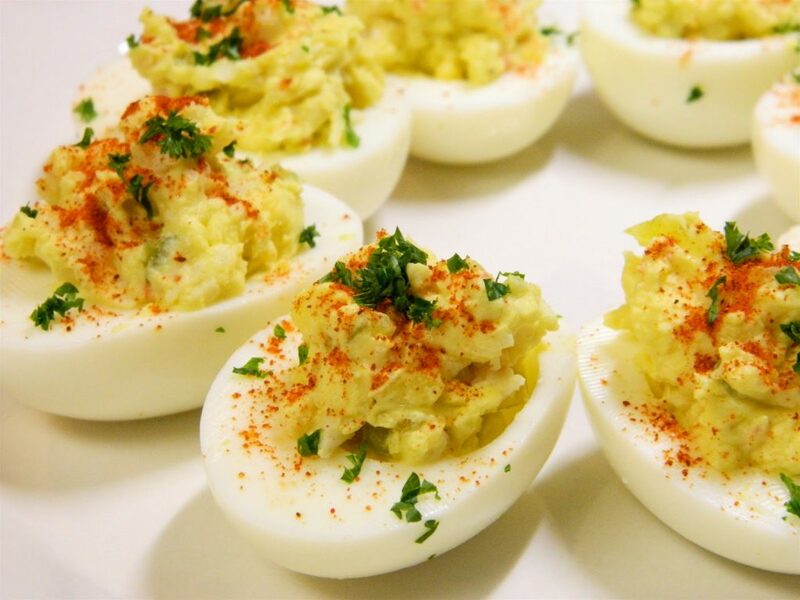 Deviled eggs with added Crab will give you the perfect combination of tasteful egg salad. 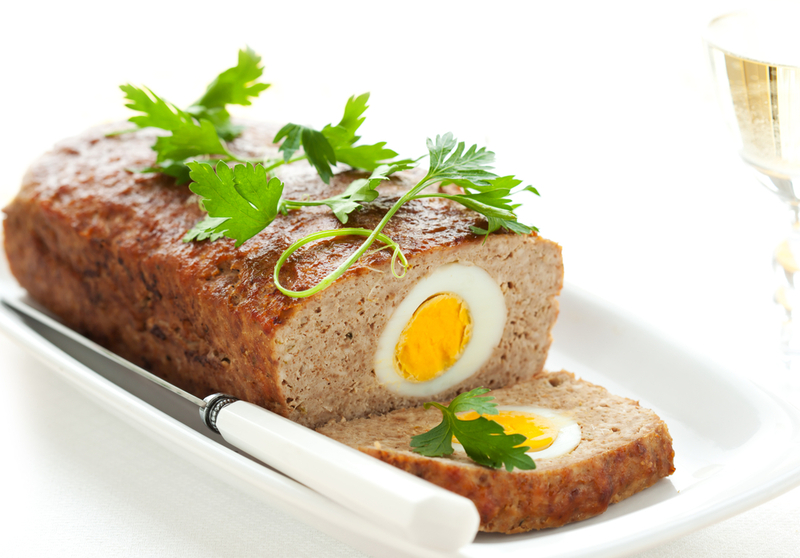 Meat loaf doesn’t need to be the main meal. 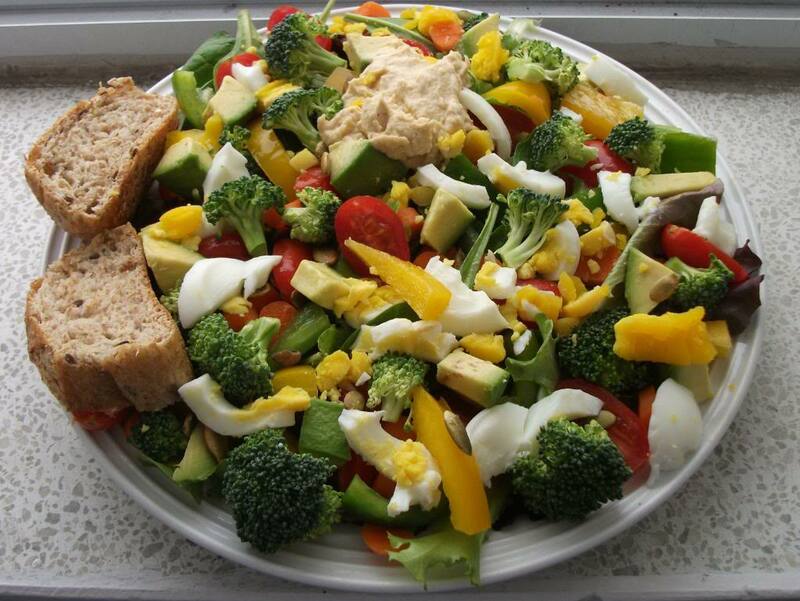 You can do the perfect combination with your Easter eggs and make a tasteful and good looking salad. Your friends and family would love it. Who doesn’t want this mix of tuna and eggs? – Especially when you add green vegetable to sweeten up things little bit. I love it when the dressing is combined with cheese, olives and vinegar. It’s easy, it’s tasty and the most important thing is that you are the “magician”. It’s up to you what you will use. Make sure you put the top back after you cut it (Just like the picture). My advice is to use bacon and cheese as main ingredients. The recipe is really easy and fast to make. Get the French food right at your table because the origins of this recipe are exactly from this country. 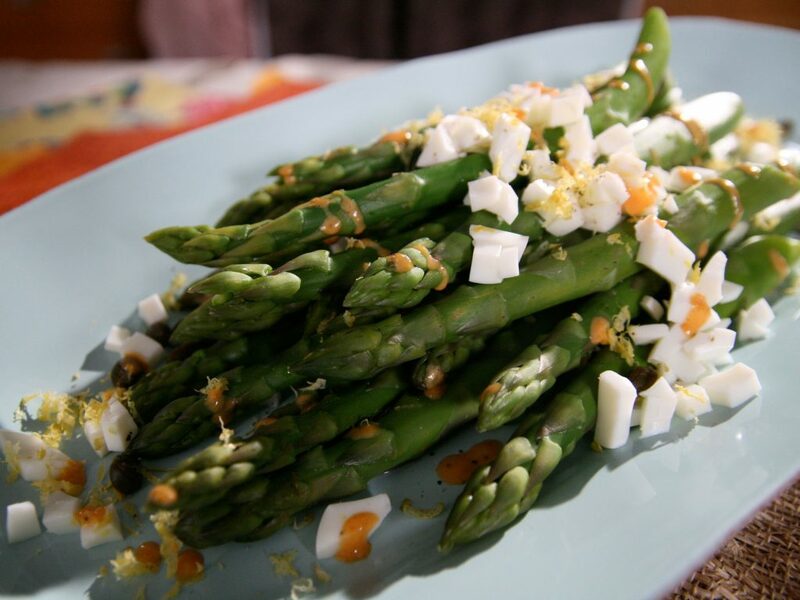 Steamed asparagus in combination with boiled eggs as a dressing and added mustard is something that will make your day. Chop everything you have including eggs. You can use various vegetables. You decide how this salad will look. You can use the same decoration as the picture or you can mix all of the ingredients.